Defended by the hardships of nature, as if God himself would have housed it in the hills to protect his sons, Targu-Jiu is blessed with warm summers and quiet winters, with hospitable surroundings, and places of refuge for Gorj citizens for every weekend . The Parang peaks, which can be seen even from the middle of the city, sometimes still snowy until the middle of June, are so beautiful that any passenger who crosses the city would want to get around to them quickly. Starting from Targu-Jiu, you can choose lovely trails with stops at sheepfolds or pensions, you can reset at the monasteries and hermitages situated at the foot of the mountains, explore caves and wild gorges or, if fitted properly, you can indulge in rough mountain water. If you are a lover of history, you can research the stories and local legends to find out that Targu Jiu was the venue for merchants on this side and beyond the mountains for centuries. 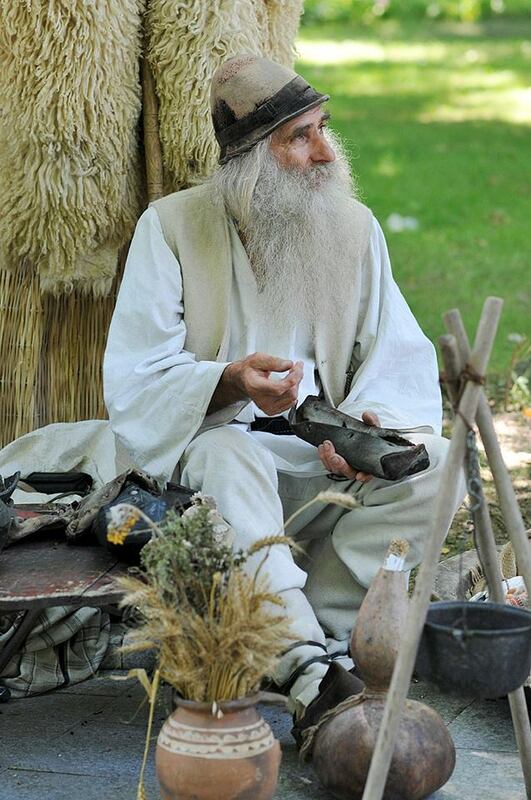 Around 1406, when Mircea the Elder reached Tismana at the Venerable Nicodemus, Abbot of the Holy Monastery, the Prince was signing a document attesting for the first time the existence of the village. Among those present at the signing were „all the abbots of the monasteries and nobles of my reign. 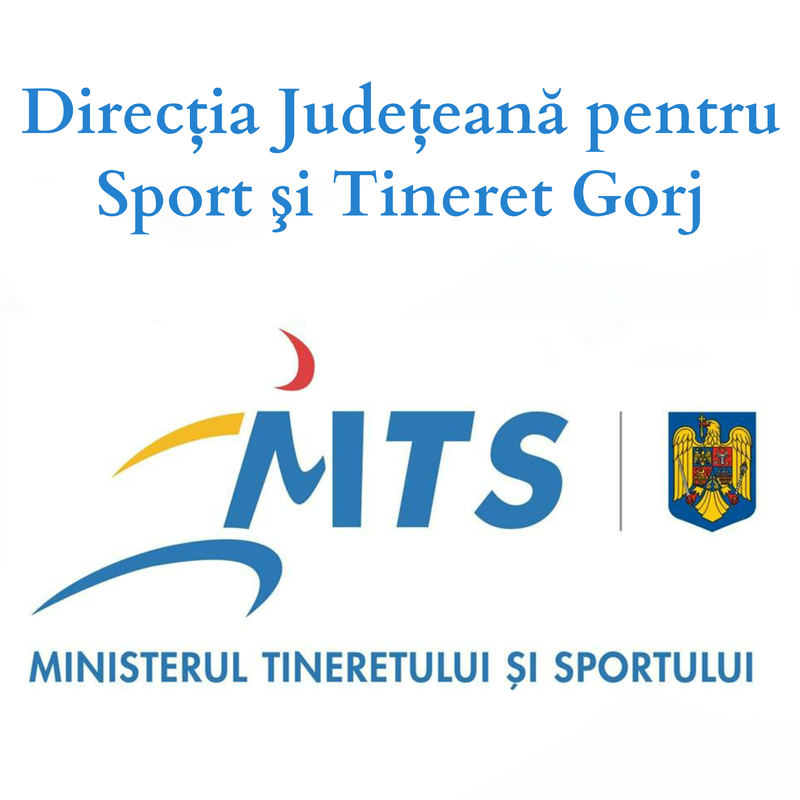 Also the patron Brata should mark off, because it was also a county of Jiu „. In 1597, during the reign of Michael the Brave, Targu-Jiu is already mentioned as a city. 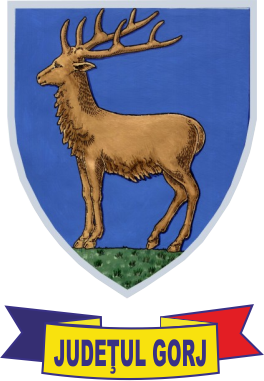 Its inhabitants are diversifying their occupations and during the XVIII – XIX centuries, churches and stately buildings are built here, belonging to noblemen and officials with important state functions: governor Cornea Brailoiu, bookkeeper Vasile Monaga, friend of Tudor Vladimirescu, commander in chief Dumitru Maldarescu, butler Ganescu Barbu and others. The city and its people occupy entire written pages in Romanian history, through the Leader of the Revolution of 1821, Tudor Vladimirescu and his captains of Pandurs – Buzesti Brothers, then Gheorghe Magheru and Christian Tell, the leaders of the 1848 Revolution and, later, in World War I, through „the heroine of the Jiu” Ecaterina Teodoroiu. 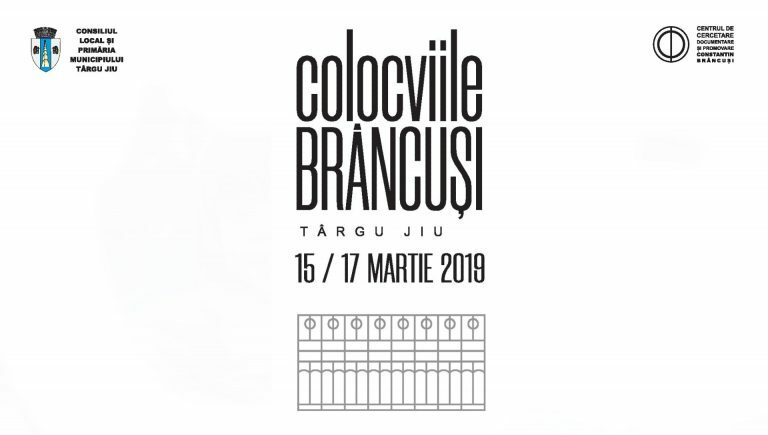 Benefiting from an asceding economic development, Targu-Jiu attracts known politicians and intellectuals, and especially provides a suitable framework for the development of arts. From the capital of Gorj, several citizens went on to occupying important governing positions in the country: Constantin Savoiu, Grigore Iunian, Titu Frumusanu, Vasile Lascar, Nicolae Hasnas. 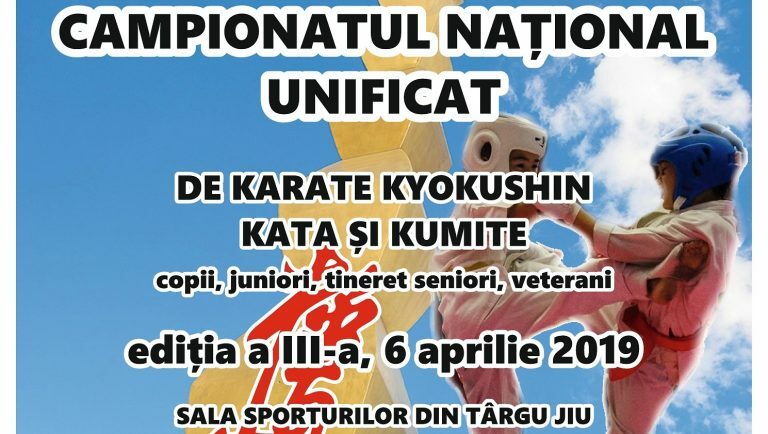 Targu Jiu boasts with several premiering cultural initiatives: the first school magazine in the Kingdom – Youth’s Friend “Amicul Tinerimii” (released at the Tudor Vladimirescu Gymnasium in 1895), the first theater in the county, in 1834, the first printing press in the county, owned by Nicu D. Milosescu, and the founder of the Romanian artistic lithography, Witold Rolla Piekarski. In addition to these, there are also other actions at county level: the first cultural circles and cooperative movement – New Enlightenment, started in Gorj and then generalized throughout the kingdom, at the end of the XIX century, the first publishing house in a village – Ram, from the village Aninoasa. 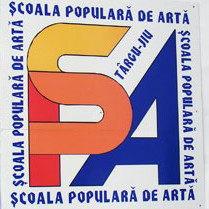 It also established numerous cultural and educational institutions: Theatre Milescu, Romanian Theatre of Targu Jiu, media and cultural information, printing, publishing, secondary schools, „Tudor Vladimirescu” Gymnasium, Gorj Museum, School of Ceramic, Philharmonic Society „Lyra Gorjului”, public library, society and cultural foundations, Theater-cinema Caldaruse. 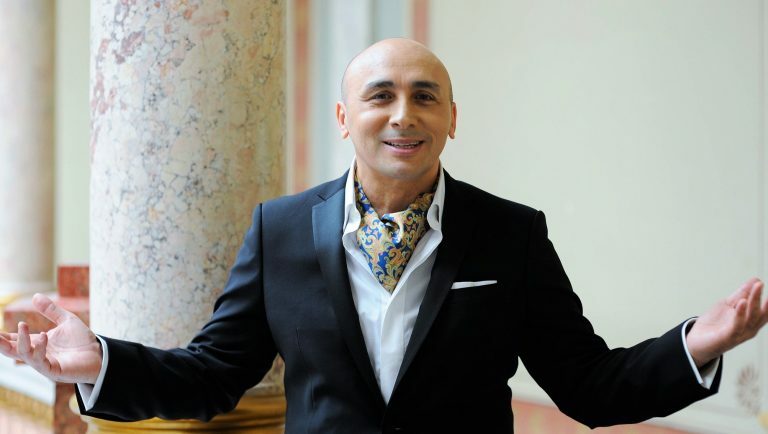 Such development of the arts has naturally led to the emergence of famous personalities who have left their mark on the cultural life of Targu-Jiu: Iosif Keber in painting, Jullius Doppelreiter in architecture, in theater and opera Aristizza Romanescu, Elena Theodorini and Elvira Godeanu, who devoted themselves on the major stages of the country and the world, later Sergiu Nicolaescu, and in folk music, Maria Tanase and Maria Lataretu. 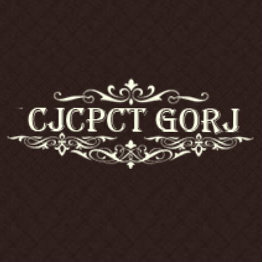 In the first half of the twentieth century, Gheorghe and Arethia Tatarescu family had an immense influence on the economic, social and cultural development of Gorj. 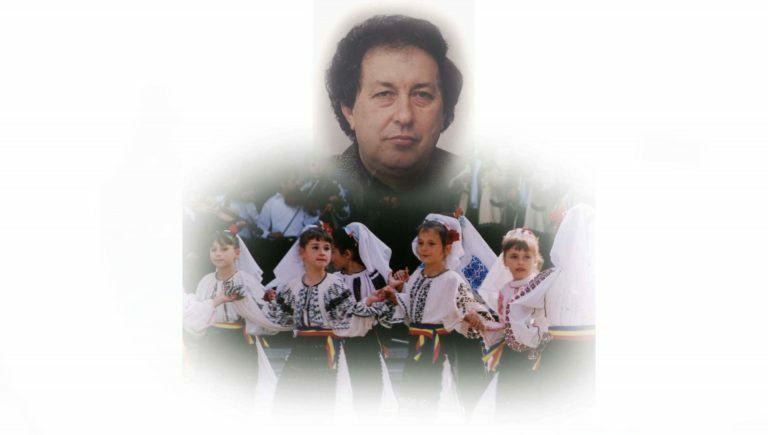 Prime Minister of Romania, Gheorghe Tatarescu supported the establishment of the first industrial units in Gorj and Arethia Tatarescu established Wallachian rugs weaving workshops, and as President of the League of Romanian Women in Gorj organized the establishment of memorials for Ecaterina Teodoroiu from Vădeni and Tudor Vladimirescu from Vladimir, commissioned and funded the establishment of the most important monuments honoring Gorj heroes: Mausoleum of Ecaterina Teodoroiu, conducted by Milita Petrascu and the Sculptural Ensemble „Heroes Way”, created by the greatest sculptor of Romania and the parent of modern sculpture, native of Hobita, Gorj, Constantin Brancusi. In the years after World War I, which was the Unity for the Nation war for the Romanian nation, numerous monuments dedicated to heroes of the battlefield are created in villages and cities of Romania. Gorj is no exception. 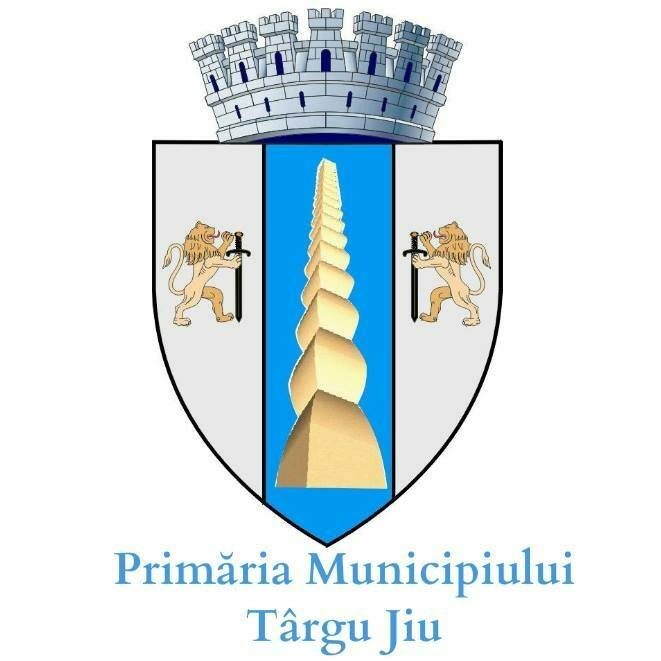 In Targu-Jiu it was a must to mark in a special way the Fights from the Jiu Bridge, when city residents (elders, women, children), under the command of Commissioner Ioan Popilian, rejected the invasion of German troops attacking the city around Jiu Bridge. On October 7, 1933 His Majesty King Carol II arrives in Targu-Jiu and garnishes the city for acts of bravery on the day of October 14, 1916. 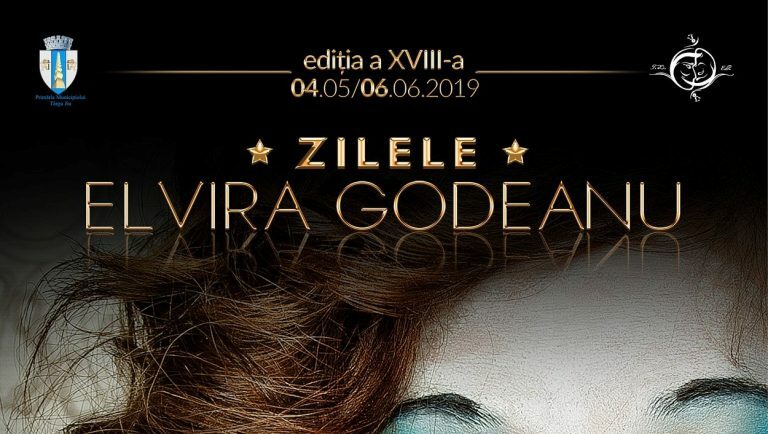 The League of Gorj Women, through its president, Arethia Tatarescu, orders the sculptor Milita Petrascu a monument dedicated to the heroine of Jiu, Ecaterina Teodoroiu, who had fallen in the battles from Marasesti, on August 22, 1917. On September 8, 1935 the monument was inaugurated in the presence of King Carol II, diplomat Nicolae Titulescu and the government of Gheorghe Tatarescu. 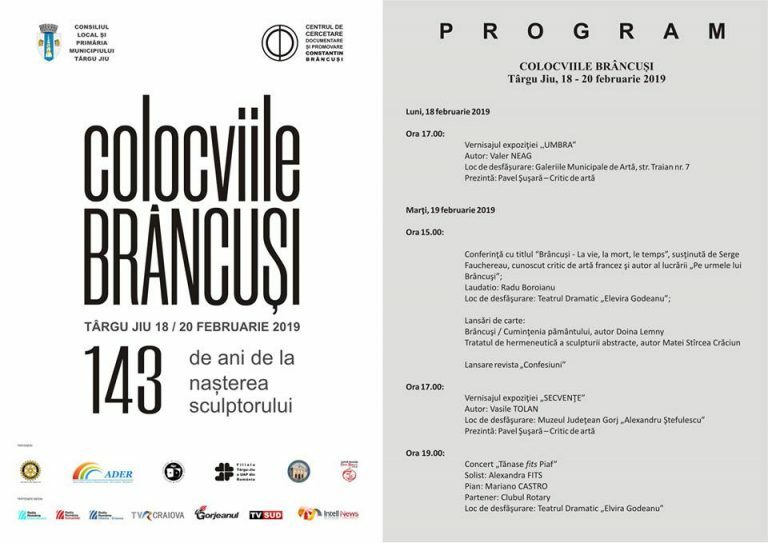 In the second half of 1935, Arethia Tatarescu, President of the League of Gorj Women and wife of the Prime Minister of Romania invites Brancusi to Targu Jiu to create an ensemble in „the memory of the Gorj heroes sacrificed in the Unity of the Nation war”, which Brancusi accepts with great joy. 1936, 1937 and 1938 are years of great effervescence in Targu-Jiu. 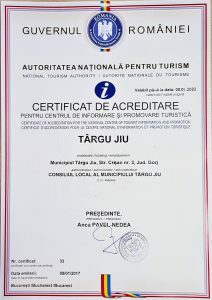 In May 1936, Targu-Jiu is ranked „town of tourist interest”. 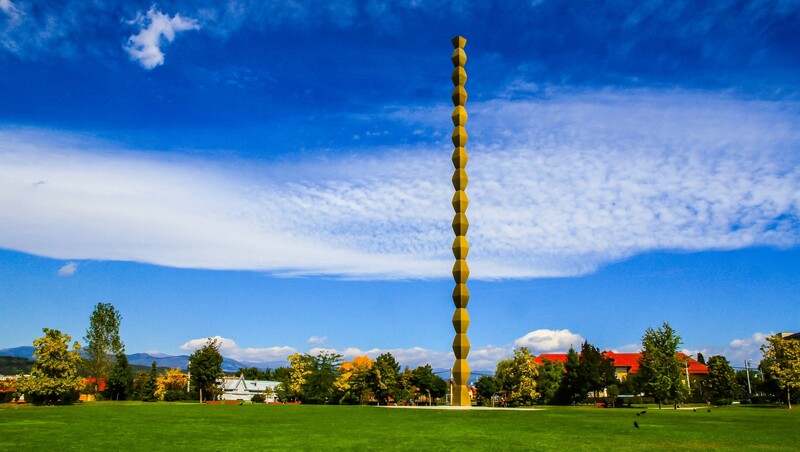 In 1937 it is decided to trace Heroes Way in a straight line, from the Jiu bank, through the Public Garden, all the way to the weekly fair, where Brancusi had decided to place the The Endless Column, and thus the pouring of the Column models begins at the Central Workshops in Petrosani. The travertine blocks brought from Bampotoc, Deva are cut and assembled under the direction of Brancusi, who places the Gate of the Kiss slightly inside the Public Garden. The National League of Gorj Women provides funding for the expropriation of land from Heroes Way route for completing the Saint Apostles Church, whose construction had been abandoned for many years due to lack of funds. In the autumn of that year, under the direction of engineer Stefan Georgescu-Gorjan, the Column’s foundation is poured, the central core is mounted, then all the elements and semi elements are assembled; Brancusi being present at the drawing of the first elements of the column. Also towards the end of the year, the alleys and the Public Garden are arranged, at the indications of Brancusi. On November 7, 1937, Patriarch Miron Cristea officiates the service of the consecration of the Saint Apostles Church on Heroes Way, in the presence of the entire Tatarescu family, the royal military guard and many residents of the city. The following year, 1938, the Endless Column is coated in metal; Bancusi sculpts and finalizes the Gate of the Kiss, as well as the two benches which he places on both sides of the Gate. The Table of Silence is assembled in two versions ordered by the artist, 12 round chairs being placed around the table and 30 squared chairs placed along the sides of the path that connects the Table with the Gate. On October 27, 1938, after several postponements, the entire ensemble is inaugurated by a large procession, attended by senior officials, officers, representatives of the clergy and the royal house, as well as the entire local community. Unfortunately, Brancusi is constrained to leave the country some time before the inauguration. He never returns. He deceases in Paris on March 16, 1957.